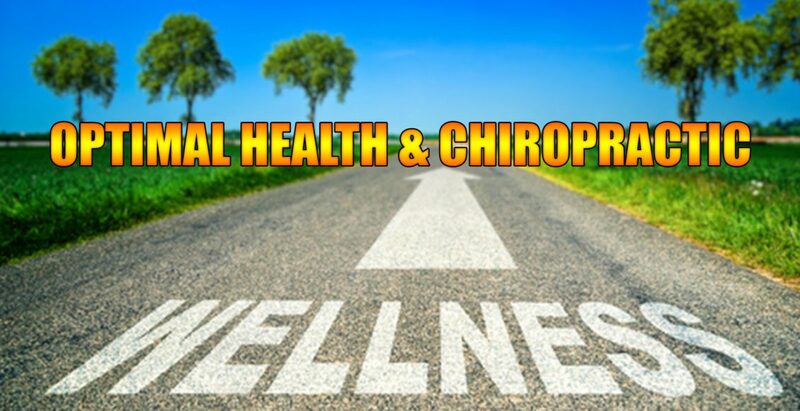 Health Wellness: Chiropractic has been increasing in popularity over the last few years as the medical community is recognizing its value for treating many conditions as well as improving overall health wellness. There was a time when chiropractic was used to treat back pain, but studies are showing that it can be used to effectively treat a wide variety of health issues. This is due, at least in part, to chiropractic’s whole body approach to health care. It is much, much more than just spinal adjustments. This is the most obvious and prevalent benefit of chiropractic care – what most people think of when they think about chiropractic care – but its merit goes deeper than may first meet the eye. The traditional spinal alignment is very beneficial for treating pain and improving mobility. Chiropractic care is a very good way to give your health wellness a great boost. When you make it a part of your regular routine, you are much more likely to enjoy fewer sick days, less pain, the ability to be more active, and a healthier neck and spine. The whole body approach means you will be exposed to not only spinal adjustments, but also recommendations on diet, supplements, exercise, and lifestyle changes that can definitely change your life.